Are you ready for a vocal microphone that combines professional sound with stunning visual appeal? 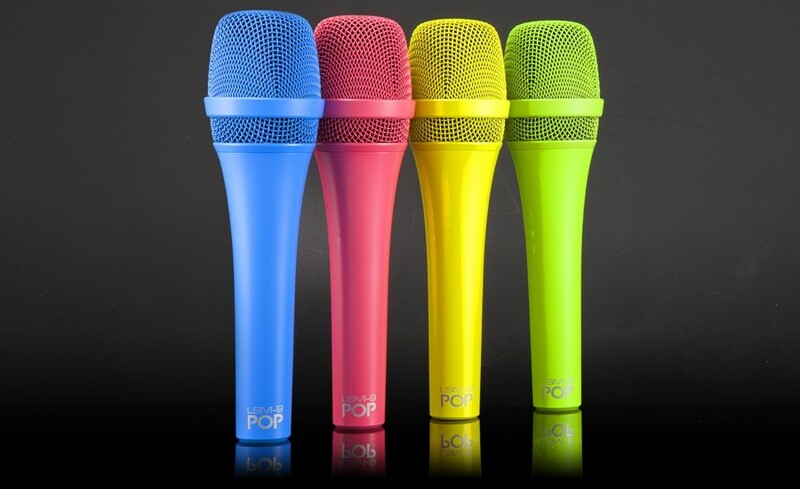 The MXL POP LSM-9 Microphone is a brightly colored dynamic stage mic that bridges the gap between the professional stage and at-home entertainment systems. Perfect for on-stage performers looking to stand out, the POP LSM-9 uses high-quality components to produce a remarkable sound, and is specially crafted to cancel vibrations and handling noise for a clean, clear performance. Bands, vocal groups, and pro karaoke singers alike will be impressed with the POP LSM-9's clear sound and durable, all-metal construction that is built to last night after night.